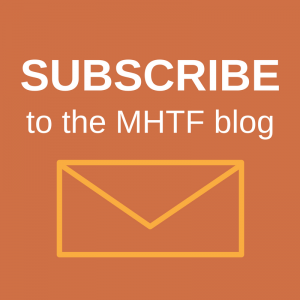 Take a Look at Our New List of "Must Read" Articles in Maternal Health! 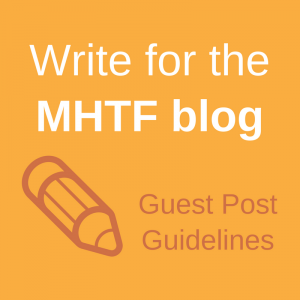 The Maternal Health Task Force and its Editorial Committee, in collaboration with NHS Evidence, recently compiled a list of “Must Read” articles in maternal health. The list of articles is accessible here under the Key Resources section on our website. We hope this list will serve as a useful resource for those working in the maternal health field and those who are interested in learning more about maternal health. We will be adding to this list on an ongoing basis and expect it to be a continually expanding resource for our users. We invite you to submit your suggestions for additional articles to be included on this list–and in our library. Please email Kate Mitchell at kmitchell@engenderhealth.org with your recommendations. Thank you!